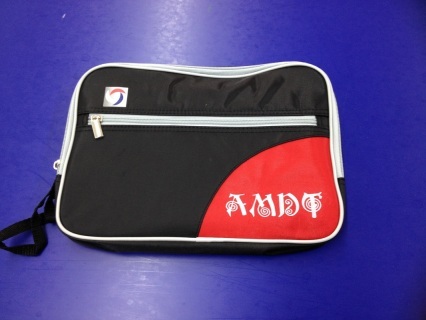 This case is designed to hold two rackets and four balls.Red & Black with white stripe. 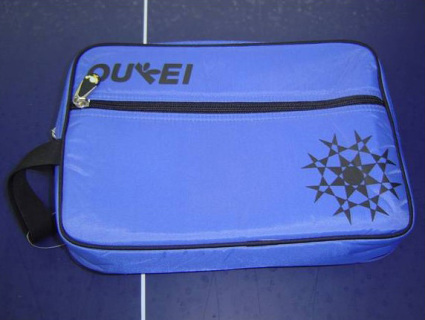 This case is designed to hold two rackets and four balls.Blue & Yellow with white stripe. 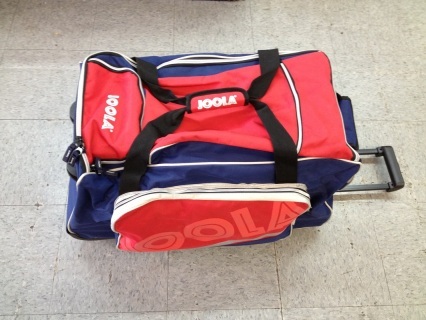 This case is designed to hold two rackets and four balls. 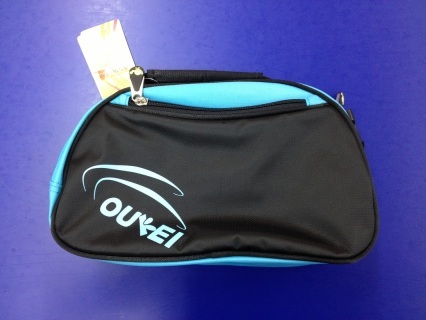 Blue with Black stripe. 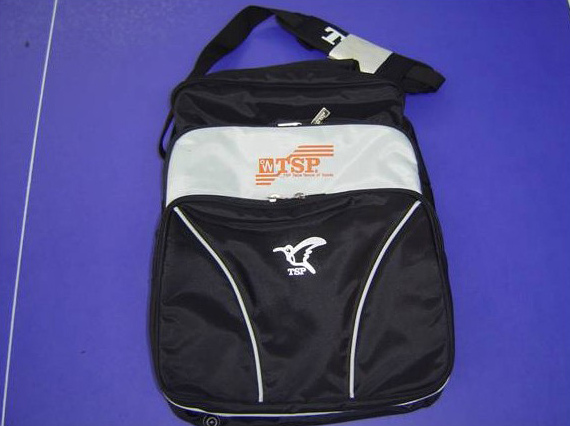 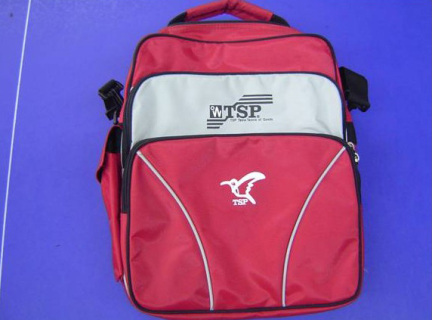 TSP logo on the left side. This case is designed to hold two rackets and four balls. Black with Blue stripe. 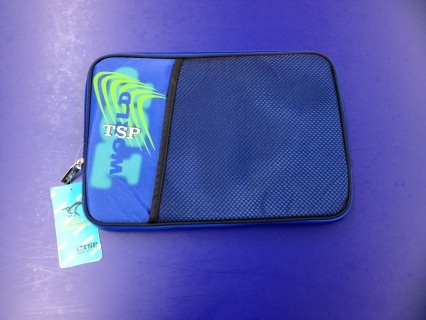 TSP logo on the left side. This case is designed to hold two rackets and four balls. Blue neoprene case with black stripe accent. TSP logo in pink on white dots. 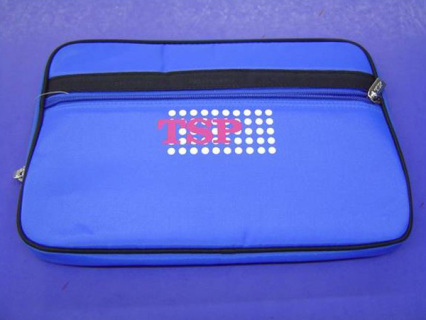 Double zippered pockets case. Black with pink accents. 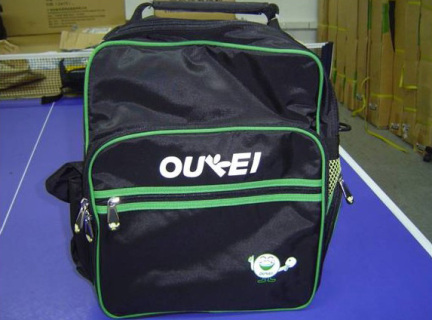 Oukei logo. Double zippered pockets case. 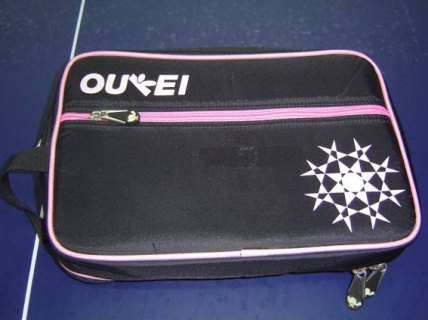 Pink with black accents. 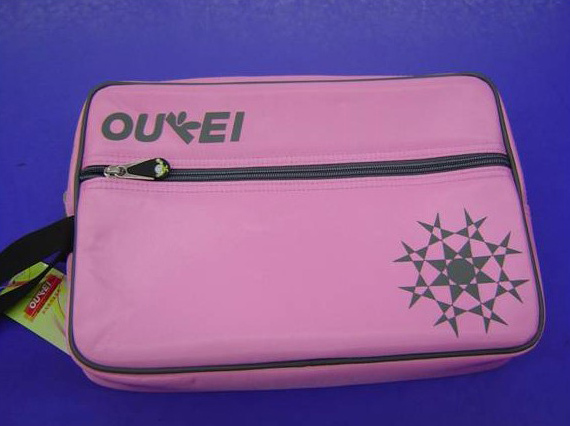 Outkei logo. 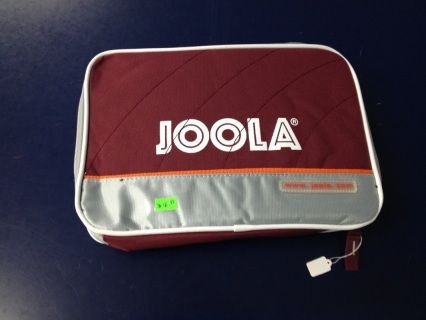 Double zippered pockets case. 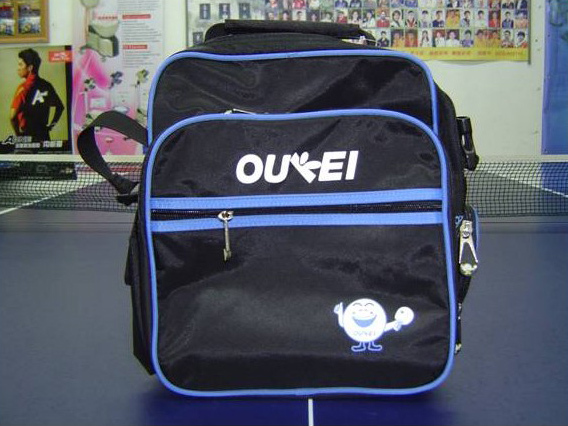 Blue with black accents. 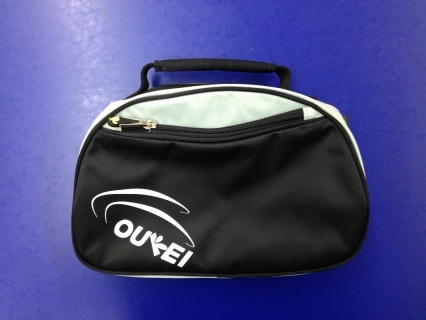 Oukei logo. This bag is designed for carrying your rackets. Fits 5 rackets or more. 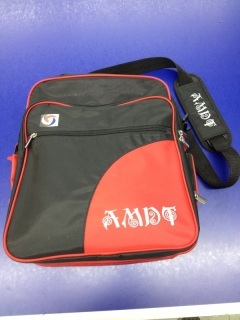 Black and Red. 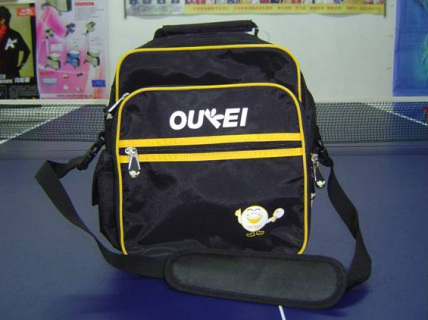 RThis bag is designed for carrying your rackets. 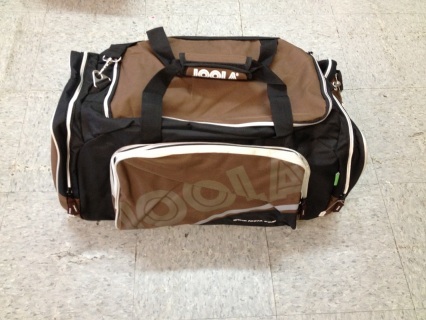 Fits 5 rackets or more. Black and Yellow. This bag is designed for carrying your rackets. 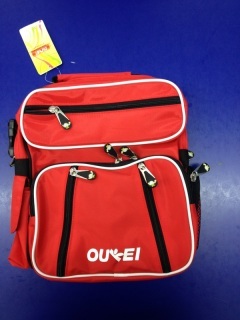 Fits 5 rackets or more. Black and Silver. 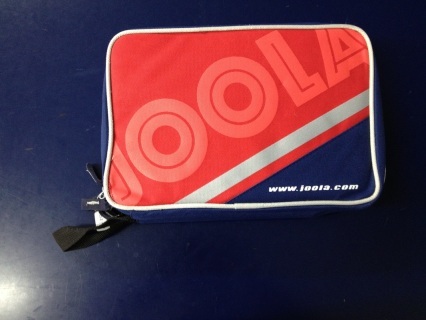 .Hold two paddels and four balls. Bordeaux red & Silver with White strip. Hold two paddels and four balls. 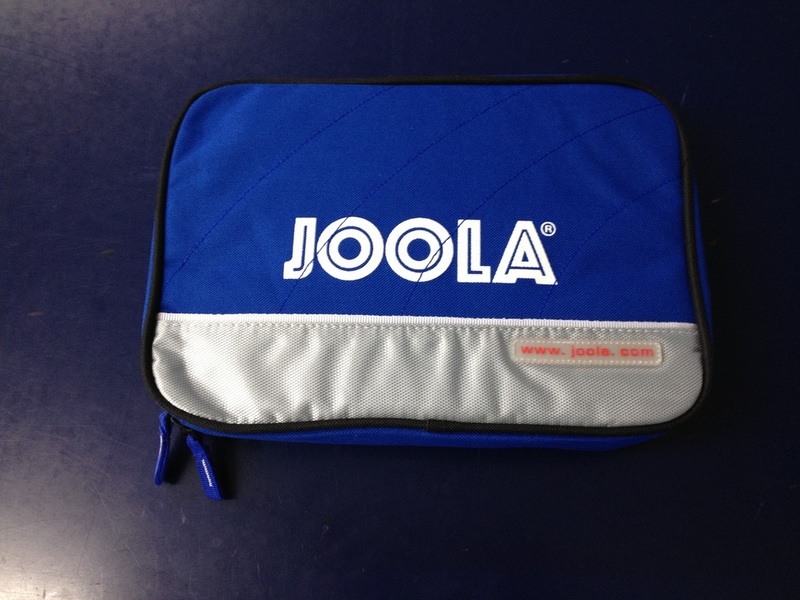 Blue & Silver with Black strip. 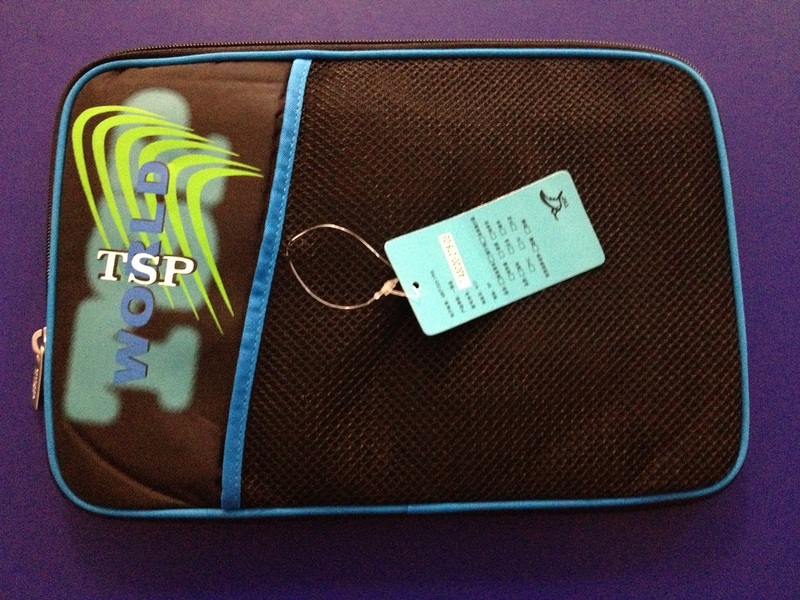 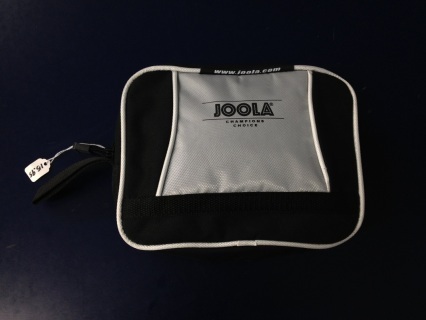 A racket case with two compartments featuring padding and special protection to keep your racket from being damaged. -Shoulder bag with top luggage handle. 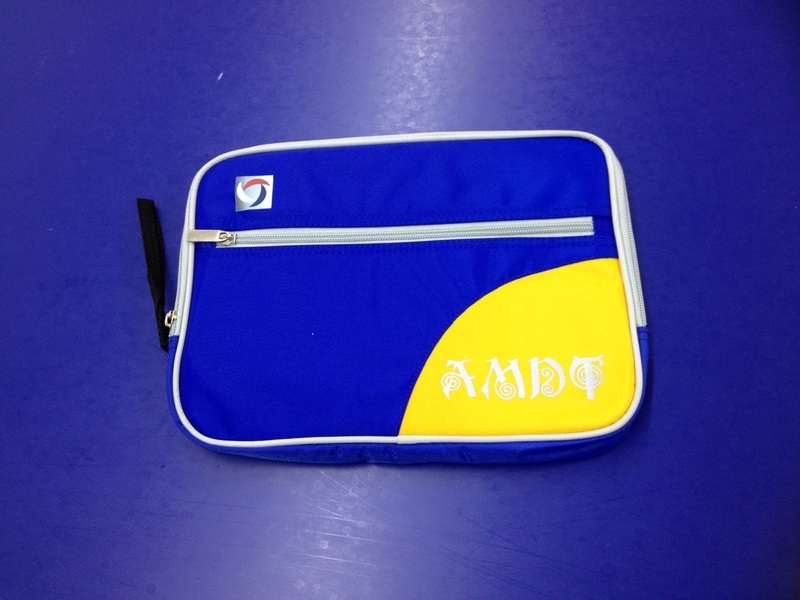 -Two front outside zipper pouches. -One side carry-all velcro- close pouch. 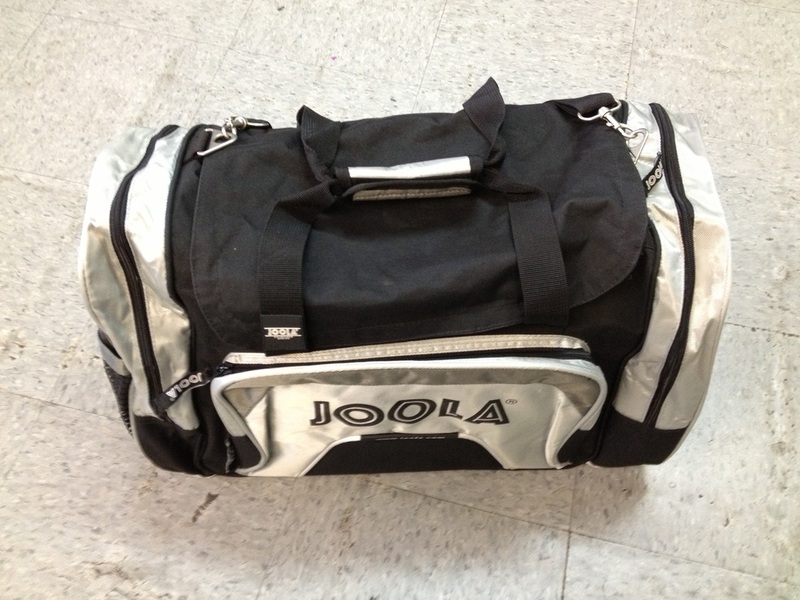 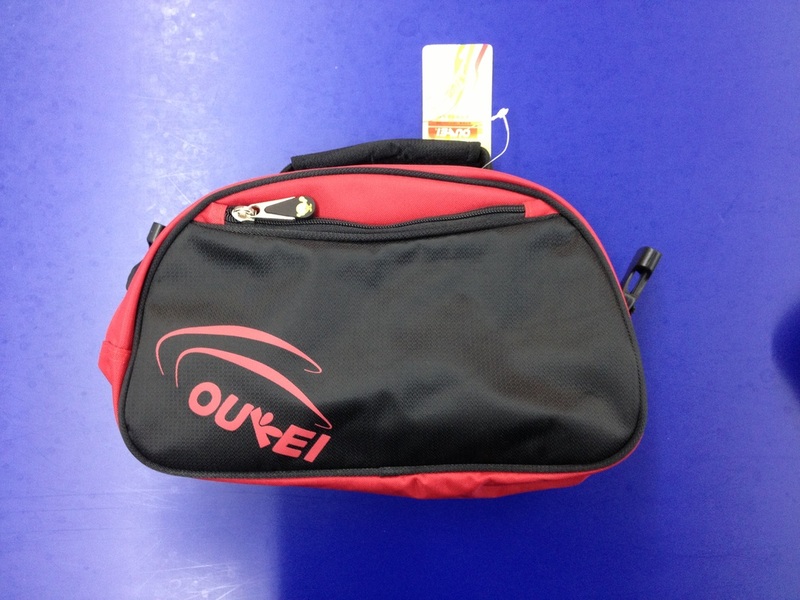 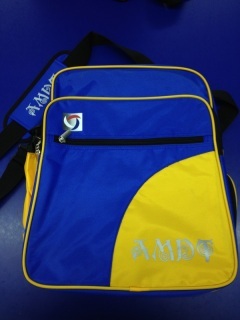 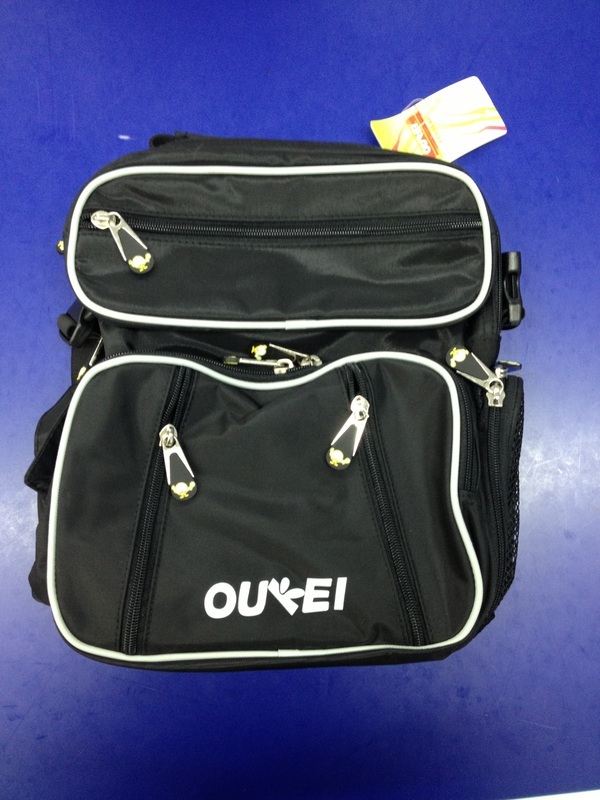 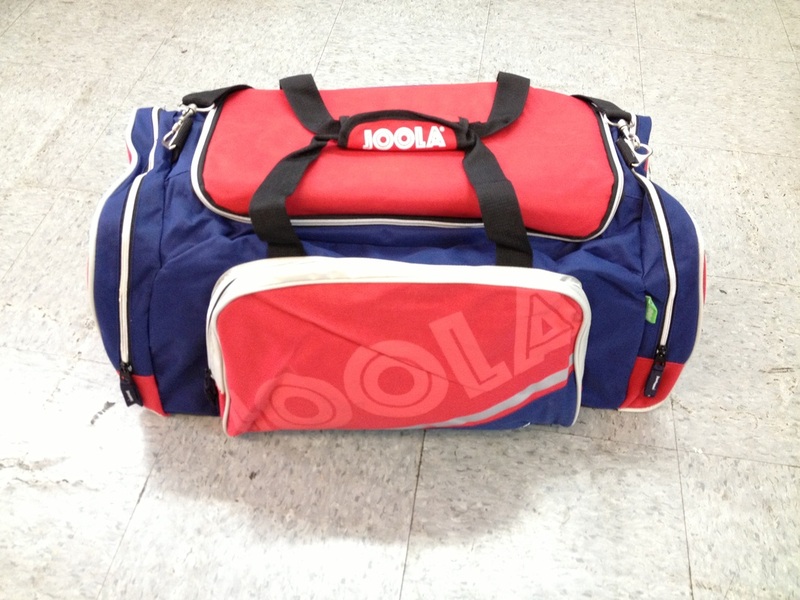 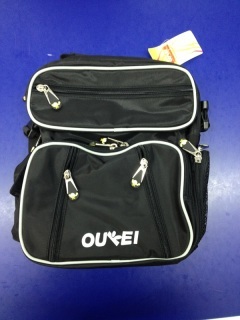 Large sized sports bag with main and side compartments and a carrying strap. The ideal travel companion. 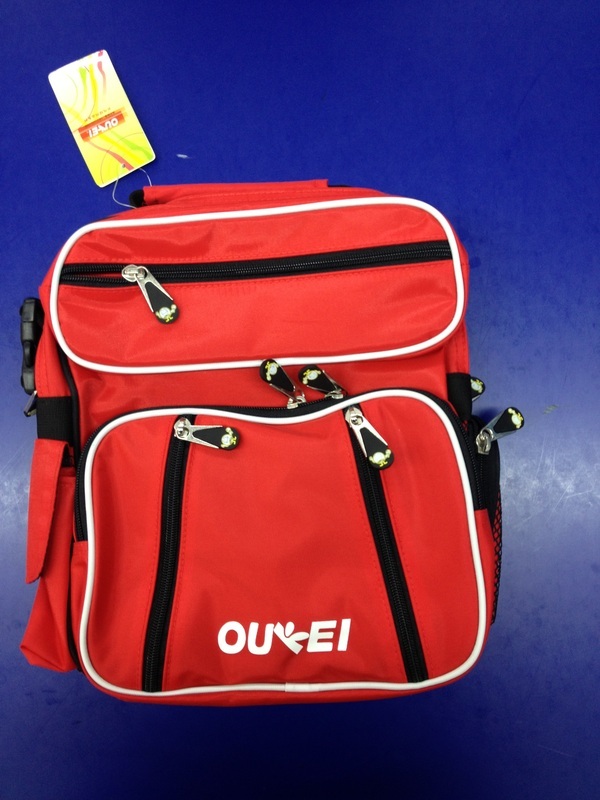 Large sized roll bag with telescopic handle, one main compartment and 4 side compartments. 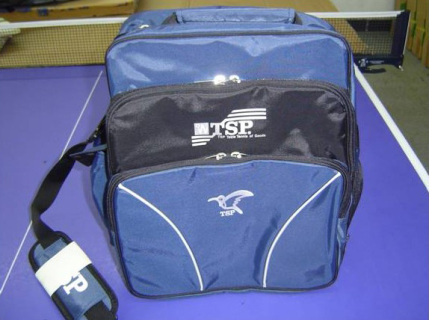 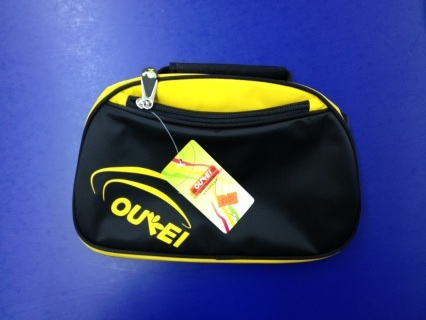 Medium sized sports bag with main and side compartments and a carrying strap.